• Shallow face allows for a lower CG that promotes a higher launch angle for more carry and distance. 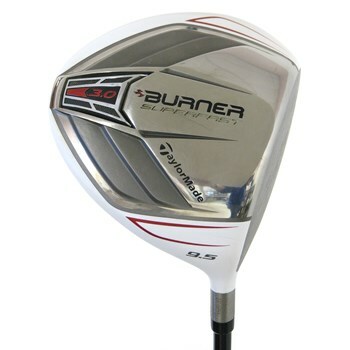 • Improved head aerodynamics promote faster swing speeds for huge drives. • More traditional head shape that helps aid set-up. • Improved sole design is sleeker and more appealing.